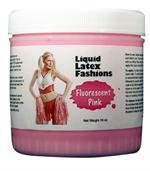 Liquid Latex Fashions is proud to support Breast Cancer Awareness. 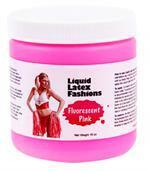 For every PINK sale during the month of October, Liquid Latex Fashions will donate a portion of its sales to the American Cancer Societies: Making Strides Krewe du YaYas Team. You may also donate directly on their team page. During the course of our lives nearly all of us will come in contact with the effects of breast cancer in some way. With your help we can continue to the fight against breast cancer! Show your support and wear pink today!